American singer-songwriter and author Nathan Peterson has been creating music as Hello Industry for almost two decades. After four album releases and numerous iterations of the band’s live show, Nathan has stripped everything down to only a guitar, his voice, and a song. 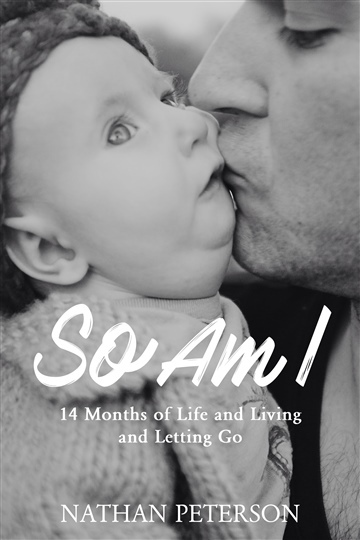 Nathan is currently celebrating his debut solo release and his debut book release, both titled So Am I, which he created during the 14-month life of his daughter, Olivia. His follow-up project, a second solo album and second book titled Dance Again, is underway. Born in Chicago and raised in Germany, Colorado, and Chicago suburbs, Nathan now lives with his wife and 5 children in Central Illinois.